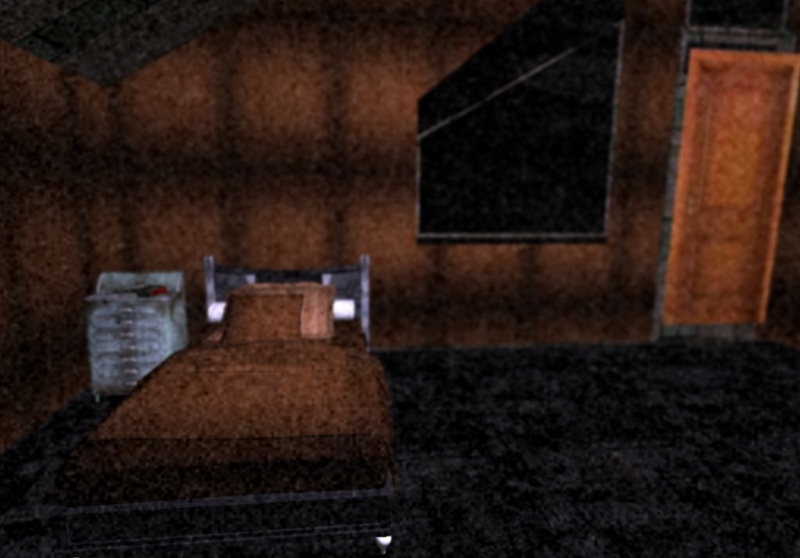 Evil is a psychological horror game developed by moddb user 'Nameless' with use of the Unity game engine. The plot of the game is “You're just a man who wakes up from his bed, gets dressed and... enters the depths of evil.” Not the most convincing plot line for a horror game, but oh well, how bad could it be? (Well as a matter of fact... pretty bad). The only thing this game does well is making stuff look disturbing; other then that the game is of very poor quality. It's full of bugs such as texture/object clipping etc. There is as well a lack of control over the character like no running. Also it would be good at this point that all you do in this game is walk though a map, there's no puzzles, no enemies, nothing to run away from or find, just slowly walk through a map and hope to be scared. At first I thought this game had a good idea, but the problem was, it was poorly executed like some games, sadly. But then I noticed the game reminded me of 'Afraid of monsters' and 'Cry of Fear' by 'Team psykskallar', but it not only reminded me of those games, the whole idea was taken from those games. Whilst the version I played from this review is only version one (v1) of the game, I really don't believe the creator will improve the game by that much.